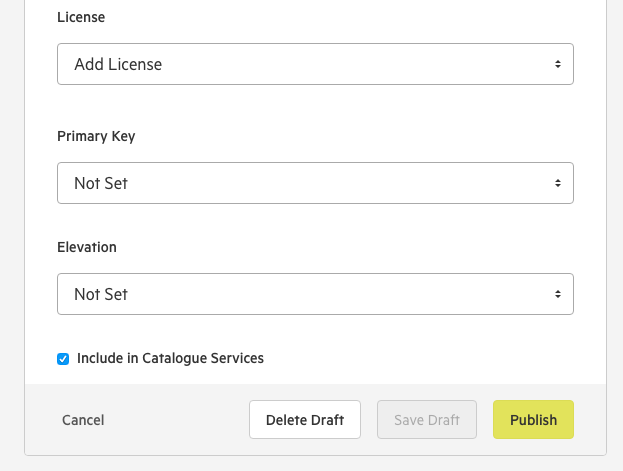 This will give you the option of uploading metadata manually, or adding metadata using a connected metadata source. 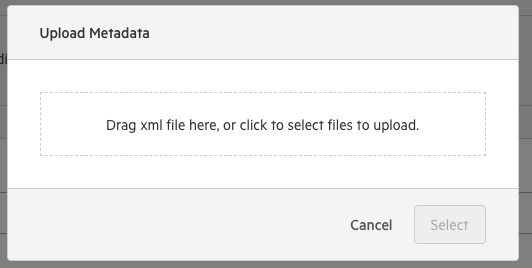 Drag your XML file into the box, or click to add file from your computer. 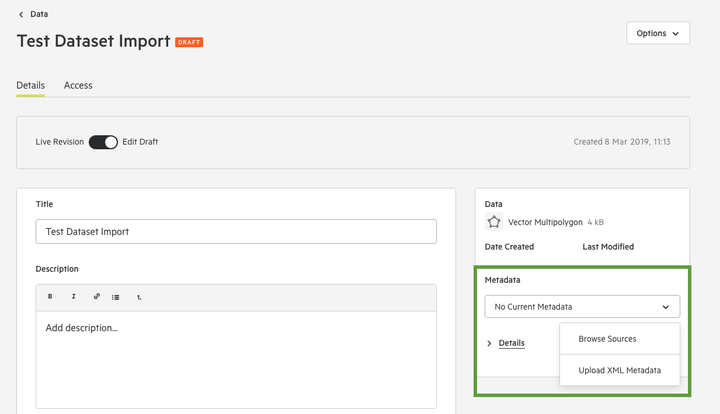 Choose to ensure that the title, description, and tags applied to the data in Koordinates is locked to the title, description, and tags provided in your XML metadata.